I like spicy food, not just because of its flavor but the appetite it gives me whenever I eat. 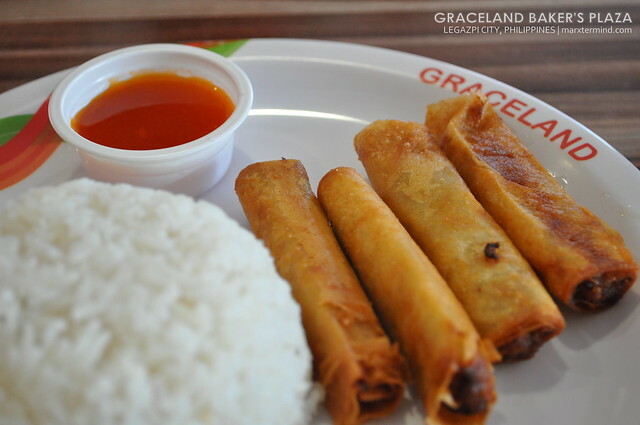 Bicol is one of the regions in the Philippines which is very known to spicy food. Actually, the region is always associated with spicy food. As a matter of fact, the region hold an annual chili-eating contest every year; eating kilos of the spice. My mother is a Bicolana which explains why I have this fondness to spicy flavor. It runs in the family, I suppose. 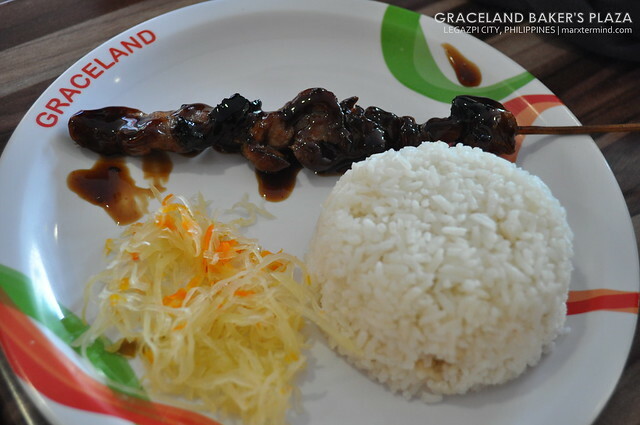 Whenever I visit Bicol, aside from going to CWC and do wakeboarding, what I always look forward to is to eat at Graceland Baker’s Plaza or Bigg’s Diner and taste their best seller meals. 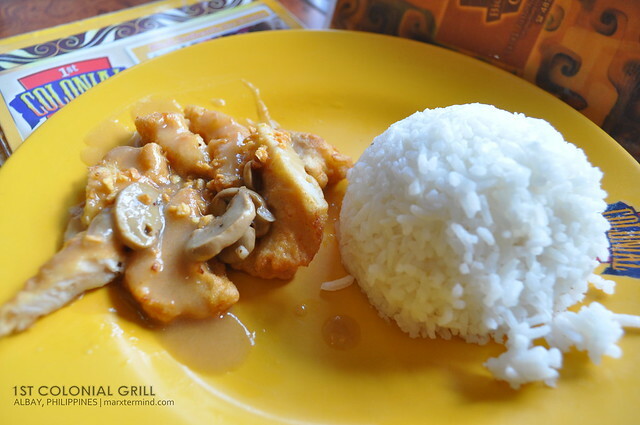 These two restaurants are among the most famous local restaurants in Bicol. Graceland started its operation as a “garage operation” in 1976 just like any business. The restaurant retained its original set up of having a bakeshop section. They sell varied breads, specialty refrigerated cakes, other cakes, pastries and rolls that are certified freshly baked daily. 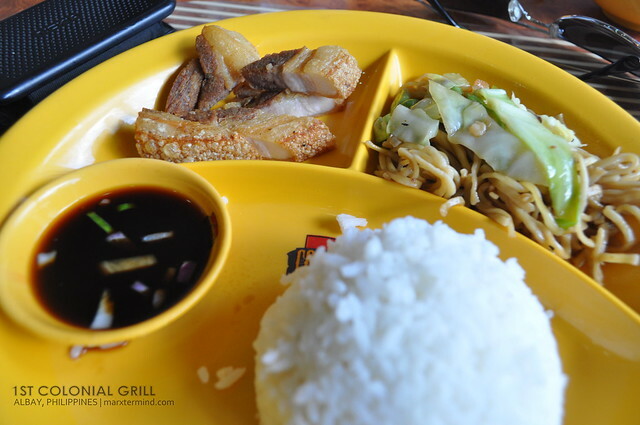 Today, the restaurant run numerous branches in the Bicol region. 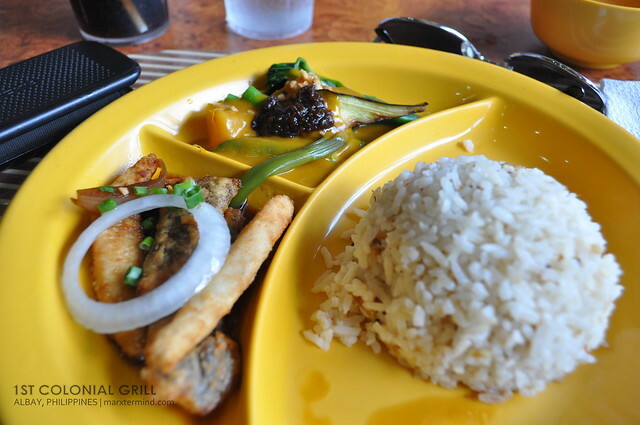 Aside from breads and pastries, the restaurant now offers rice meals and dishes which you can have a taste of some of the Bicol specialties. Pinangat is a Filipino dish which originated in Bicol. This dish is a nice blend of taro leaves, chili, meat and coconut milk wrapped in gabi leaves and tied securely with coconut leaf. I must say this dish is a must try. If you love laing and dish made of coconut milk, this will definitely satisfy your craving. The restaurant has a variety of food offerings like Bicol specialties, rice meals, noodles and pasta, desserts, breakfast and so forth. After our meals, Chino then treated us for a halo-halo which absolutely helped us to cool up a bit from the burning heat during that time. With three entrepreneurs who wanted to give a run for a food business, the restaurant has opened its operation in 1983. The restaurant has operated with various business names from Mang Donald’s to Carl’s Diner to Bigg’s Diner. The restaurant offers a vibe of an American Dining concept. It offers variety of food offerings like rice meals, sandwiches, pizza, pasta, salad and so forth. After our night trek to Ligñon Hill and had our sight of the city lights of Legazpi City, we went to Embarcadero and had our late dinner at Bigg’s Diner. I’ve read that the Baby Back Ribs is a sough-after meal on this restaurant and so I ordered the dish. It was tender and tasty but the serving is small. It feels like the meal didn’t satisfy my craving. Parang may kulang or is it just me. My travel buddies ordered the Pork Kebab and Italian Spaghetti platter which really look more appetizing than my order. An ultimate experience in Bicol wouldn’t be complete if you haven’t try the latest offering in the Bicol food scene, the sili ice cream. Sounds weird, isn’t it? As a food enthusiast who want to try everything edible (OK, not all! ), the sili ice cream shouldn’t be condoned. After visiting Hoyop-Hoyopan cave in Camalig, Albay, we then had our lunch in 1st Colonial Grill which is situated in Daraga, Albay. 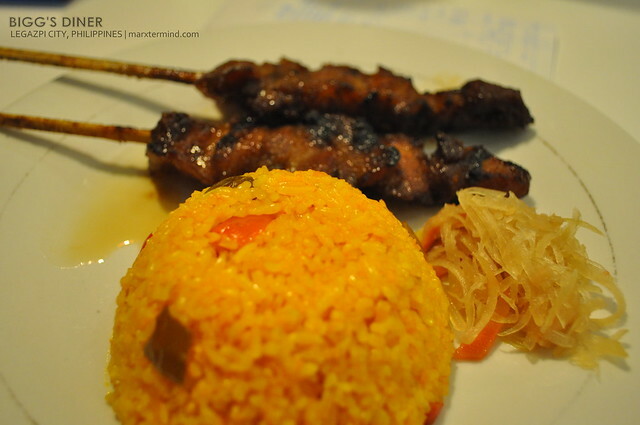 The restaurant has a wide of food offerings, mainly Filipino dishes. What also captured my taste bud was the Kandingga. It was my first time to try it and I was able to like it. It’s like bopis. It was said that this sour dish was adapted from Spanish. The food includes sour pork lungs and heart. After we had finished our food, we then asked for our flavored ice creams that we ordered. 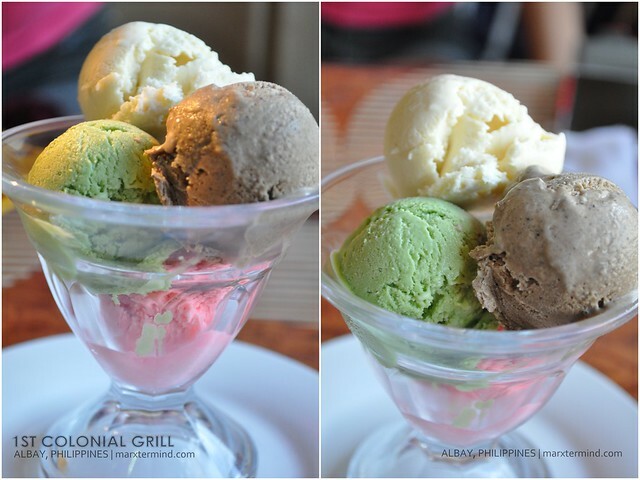 We had four flavors of ice cream namely; Sili, Malunggay, Pili and Tinutong. The flavored ice creams tasted like what they supposed to be. My least favorite was the malunggay. It tasted OK. I can taste a leaf from it, more like of a herbal. My most favorite was tinutong. Tinutong is a glutinous rice cooked in coconut milk with toasted munggo beans. I can relish the toasted beans. The flavor resembles another ice cream flavor, Pinipig maybe. The sili ice cream was a surprise. You will never taste the spiciness unless you swallowed it. There’s a kick of spiciness after taking it. This is definitely a must try. Kudos to the person who brought up this unusual flavor to the food scene. A cooler way to cool up during hot season. 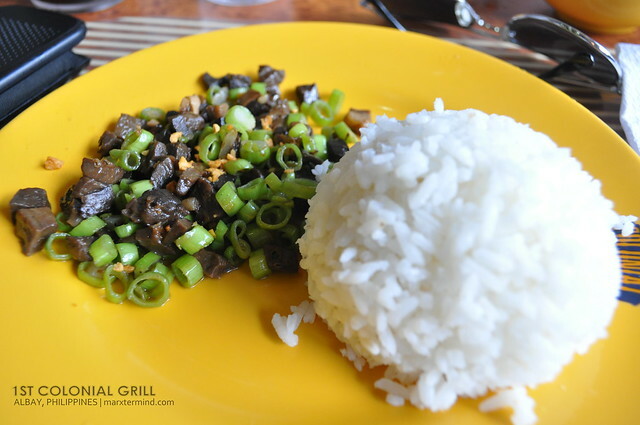 Whenever we heard of Bicol in terms of culinary and cuisine, of course Bicol express will pop up into our mind. It is the most popular dish in the region. With that said, it is one of the dishes to try to whenever you visit the region, which we have tasted during our visit in Donsol. The dish is also spicy, with ingredients coming from long chilies, coconut milk, shrimp paste, onion, pork, and garlic. A place is more than just how it looks; it may also depicts based on its culture and of course cuisine and culinary. 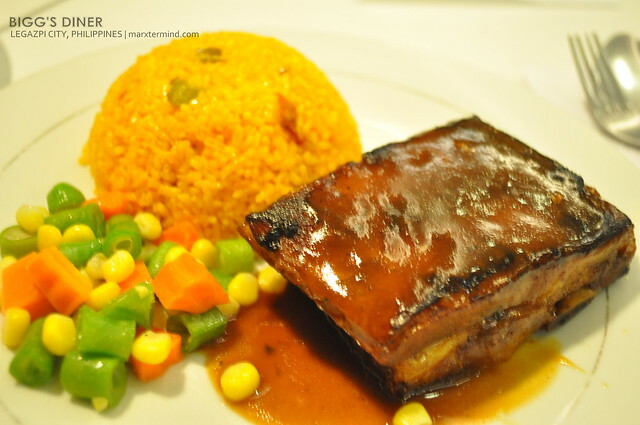 Indeed, Bicol region characterizes as a place of absolute attractions and appetizing specialties. Grabe naman nagutom ako sa post mo na toh! Hahaha. 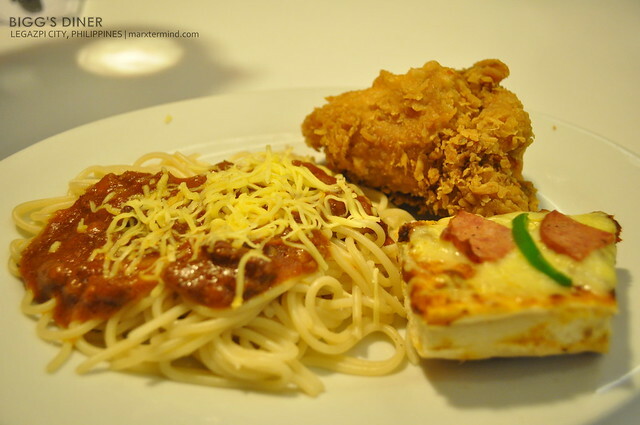 Only tried Bigg's Diner once when we went to Naga last year and talagang masarap sya in fairness. Yung iba plano kong puntahan on my next trip to Bicol. 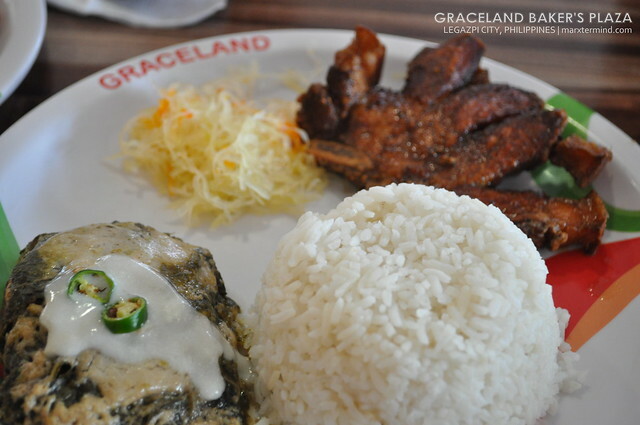 lam mo taga Albay lang ako pero i rarely eat at graceland. 🙁 High school pa ako kumain dun which was it was six years already..it was sort of sad mna reninovate yung lugar..ang liit na. point in time i am reading this wonderful informative piece of writing here at my residence. Bicol Express is really a must-taste! Its one of my favorite spicy Pinoy dish as like spicy food as well. While the flavored ice creams are intriguing especially that famed Chili flavor. 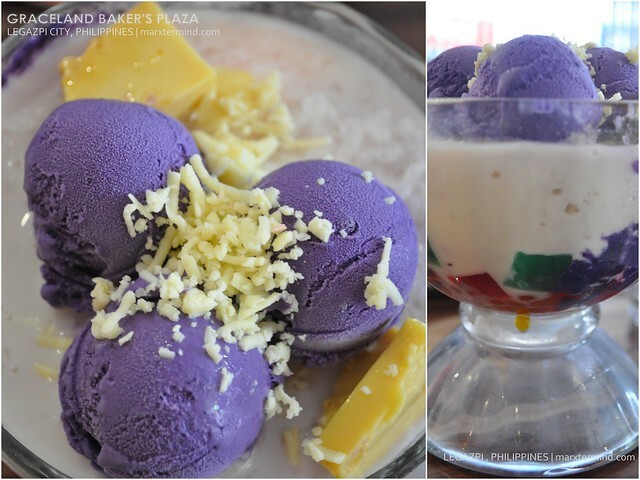 'Will try it once I visit Legazpi in the future! I regret visiting your blog 🙁 Nagutom ako kainis kung kelan breakfast! HAHAH! Nice photos and story, haven't been to Bicol ever yet!